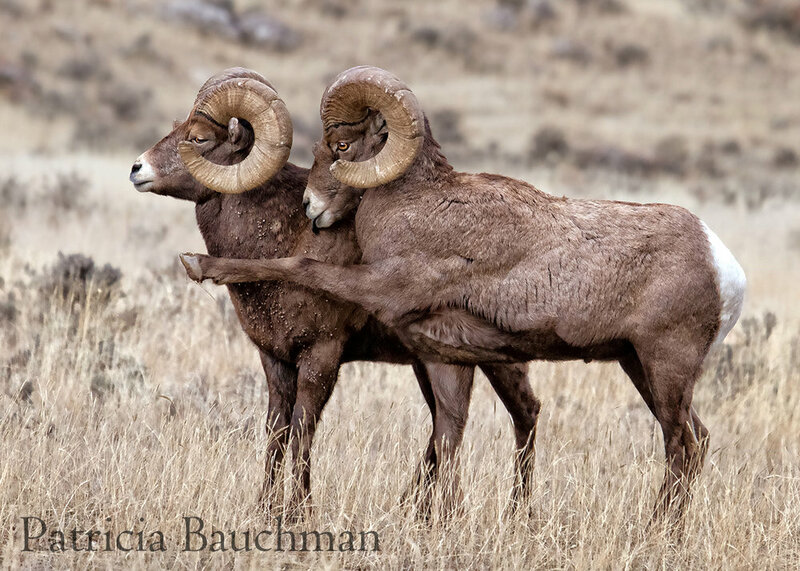 Patricia says: These two rams were in a herd of ewes and paused from their running around to display a little attitude. This photo was one of the 12 finalists in the Comedy Wildlife Photography Contest in 2016. The contest benefits the Born Free Foundation, a wildlife charity. The photos on their website are hysterical!